To commemorate the City of Leeds College of Education (CLCE) Diamond Jubilee in 1967, the College staff and students established a fund to promote outdoor educational activities. The first object of this fund was the acquisition and development of a Field Centre for the training of young people in nature conservation and the responsible use of the countryside. 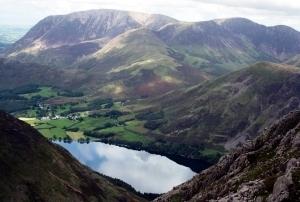 After a year of unsuccessful searching, it was learned that a site was being advertised for just such a project, and in May 1968 the Association signed a 49 year lease on Low Gillerthwaite Farm, Ennerdale, with the then Minister for Agriculture, Fisheries and Food (Forestry Commission). 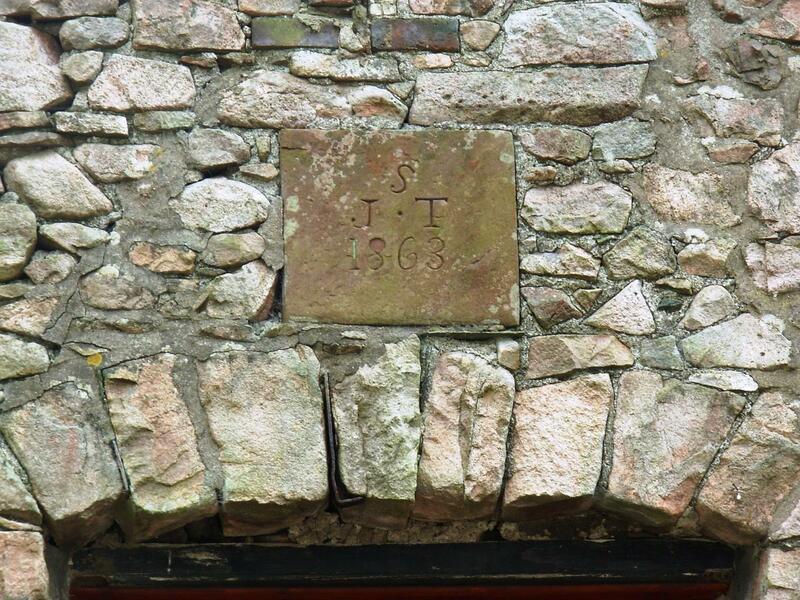 The premises had been vacated by the Youth Hostel some time earlier and were in need of much repair. The governors of the College could not provide any money or take any responsibility for the venture, so the Association was founded as a voluntary body free to formulate its own policies and run its own affairs. The former CLCE Campus at Becketts Park, Headingley, later became part of Leeds Polytechnic. In 1992 it gained university status and became Leeds Metropolitan University. In 2014 this was rebranded as Leeds Beckett University. 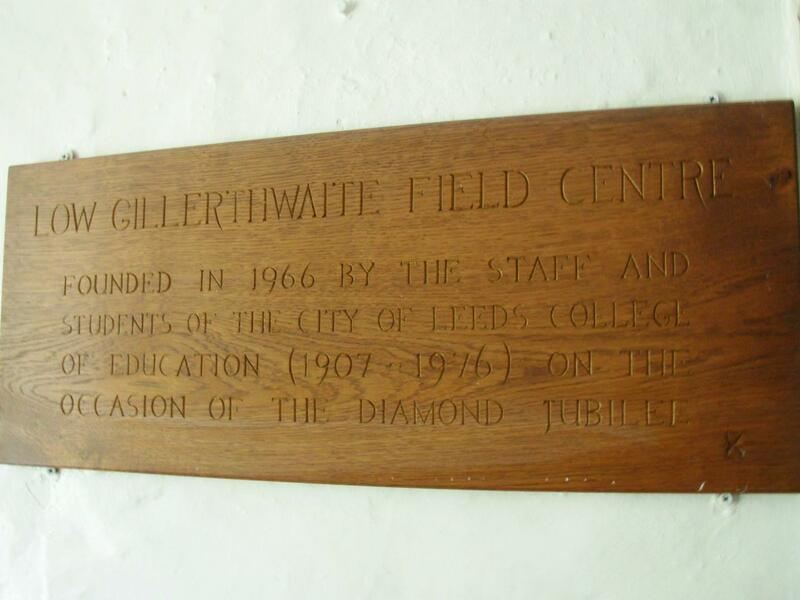 Our original name "The City of Leeds College of Education Diamond Jubilee Association" (CLCEDJA), was changed to "Low Gillerthwaite Field Centre" in 1988. It is completely independent from the University, and is registered with the Charity Commission as a Registered Charity. 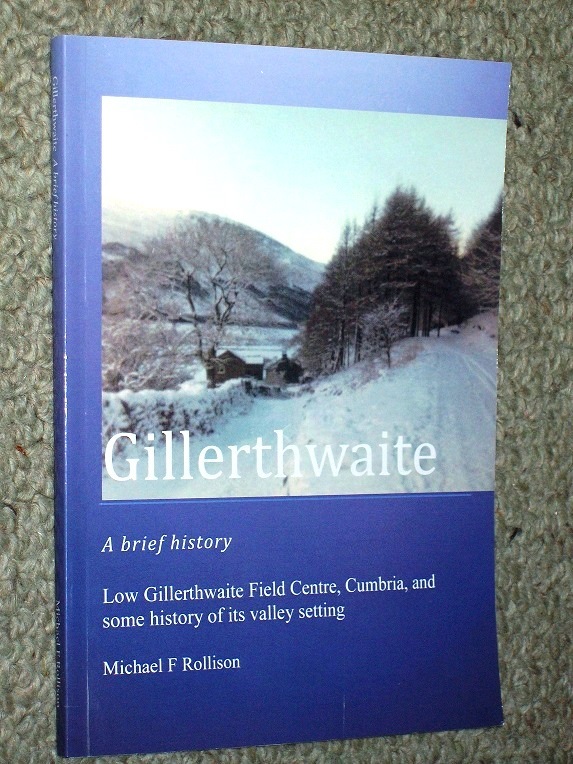 This book was commissioned by the LGFC Association as a means of recording what is known about the Association and its origins before everybody gets too senile to remember what Gillerthwaite is. It contains historical information about the valley long before LGFC, plus details of some of the access rights before the Forestry Commission arrived. Learn about the contribution Ennerdale Valley made towards WW2, and how we were affected by the 1986 Chernobyl disaster, and Foot & Mouth in 2001. The book was researched and compiled by one of our longest-serving members, and is now available to buy for £10.00 (plus postage). Buy it when you visit or contact the Warden.